This was by far one of our favorite projects. 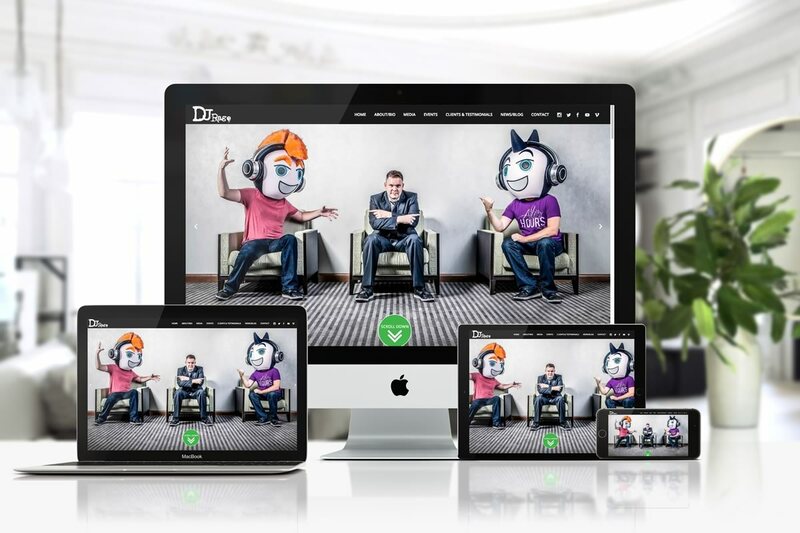 We were tasked with creating a visually appealing website that would actively draw readers. In response, we developed a modern, vivid design that incorporated a wide array of visuals including: images of our client, his work, and his videos. The website also needed to provide up-to-date information regarding all our client’s upcoming events, organizations and individuals from his portfolio, client reviews and news about previous events that our client had hosted. The result was a fun, responsive website that is filled with engaging details about the client, his work, and his services.